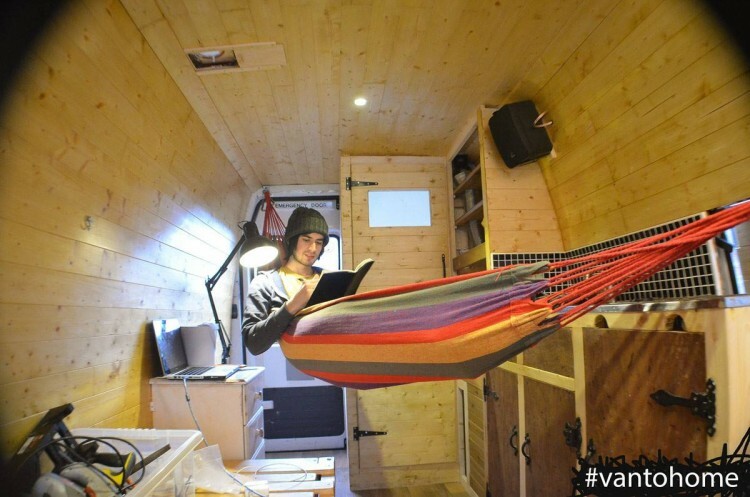 Some of us poor souls who have yet to own a campervan often wonder what life in such a structure is truly like. Mike Hudson, on the other hand, knows exactly what life in a campervan is like. And he’s created a video to help educate the rest of us who can only dream. 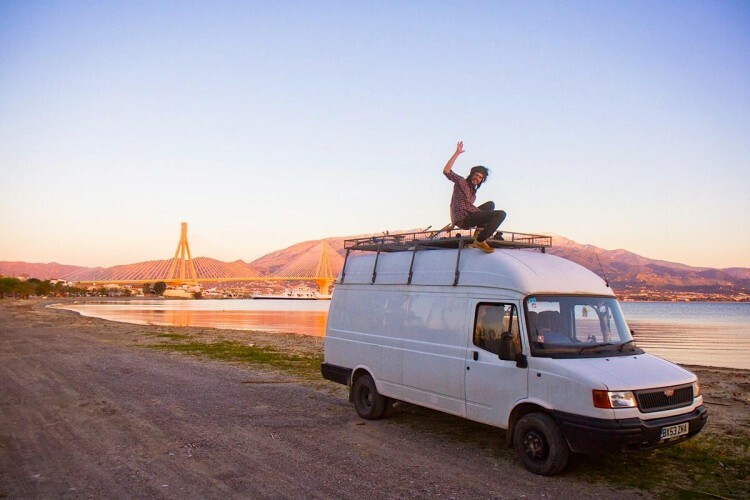 As DIYRV explains, Hudson once lived a pretty ordinary life, before resolving to quit his job and leave his home to experience the freedom of living in his cozy, but well-equipped, campervan. 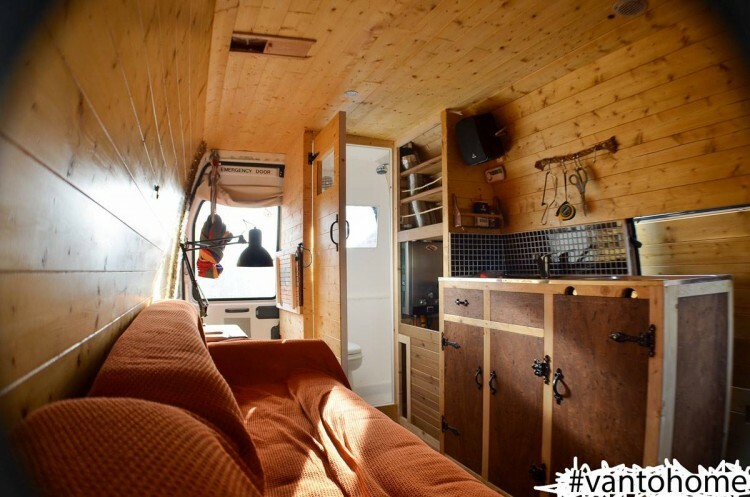 He purchased the a 10-year-old van through EBay and began to convert it into a new home while he set about selling the vast majority of his possessions. Once he finally hit the road, he started chronicling his travels on his blog Van Dog Traveller. 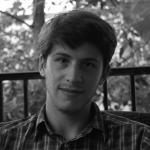 Despite his many blog posts and a recently published eBook, this video may be the clearest summation of what life on the road has become for him. 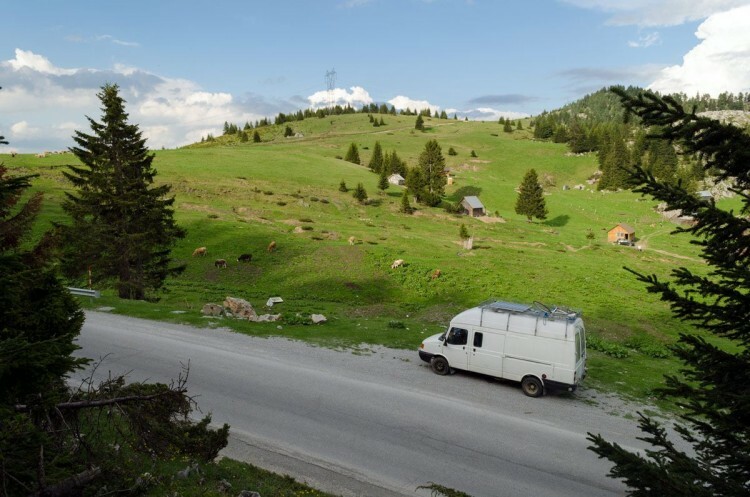 It presents one whole day told through time lapse as he uses his expertly equipped van to eat, sleep, play music and more. It’s quite the experience, and he layered the video with a pretty cool song to top it all off. Watch it below, and fto read more about Mike’s travels head on over to his website, Van Dog Traveller.